Get more for your play. Start earning points and other rewards today. Membership is FREE! GET MORE FOR YOUR PLAY! 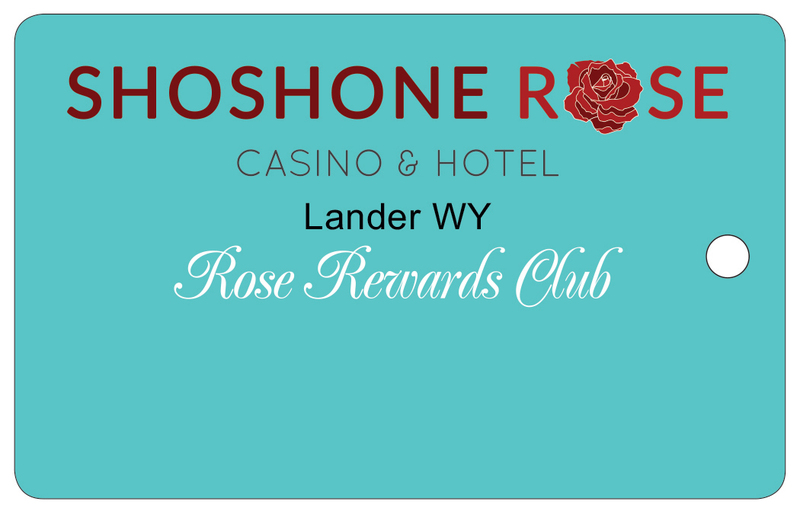 Join the Rose Rewards Club and you’ll be fast on your way to enjoying valuable membership benefits. FREE Play, special offers and eligibility for plenty of promotions are just some of the many perks you’ll enjoy. 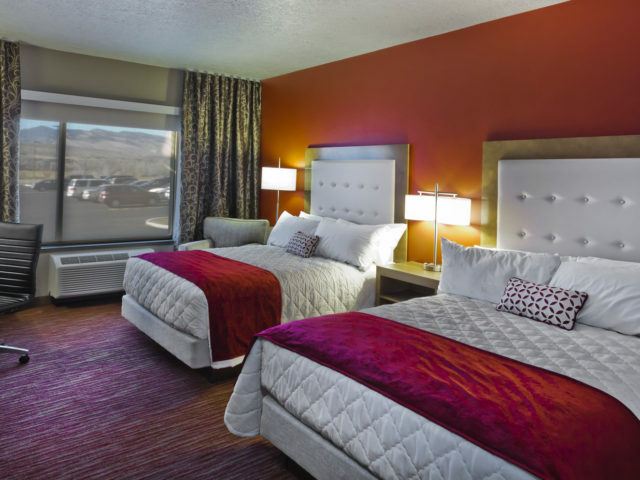 Our all-new casino and hotel offers visitors an experience to remember. 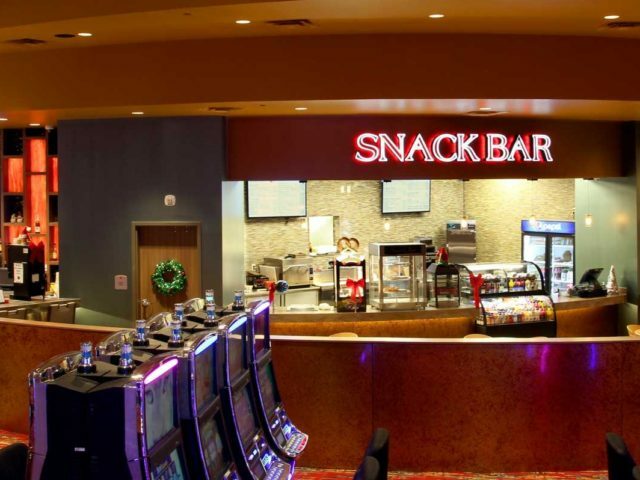 With a variety of new slot machines, table games, restaurants and a stunning hotel, we are your one-stop option to play, stay and eat at. We offer five tables of action, featuring Blackjack and Texas Hold’em. Over 400 of your favorite slot machines are waiting for you to win BIG on. 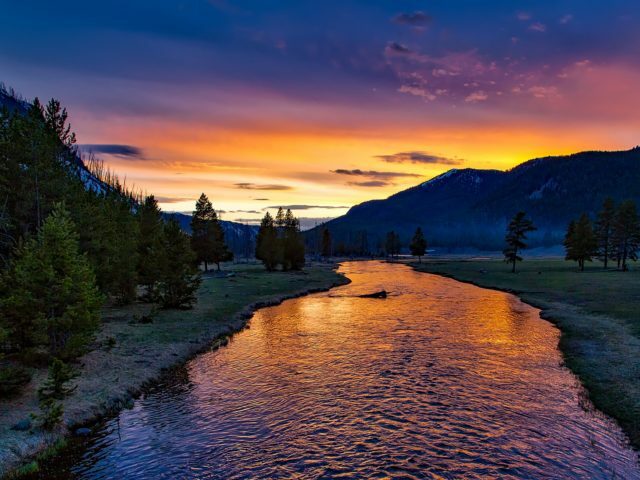 The Shoshone Rose is bigger and better than ever. INDOOR HEATED POOL AWAITS YOUR SPLASH!